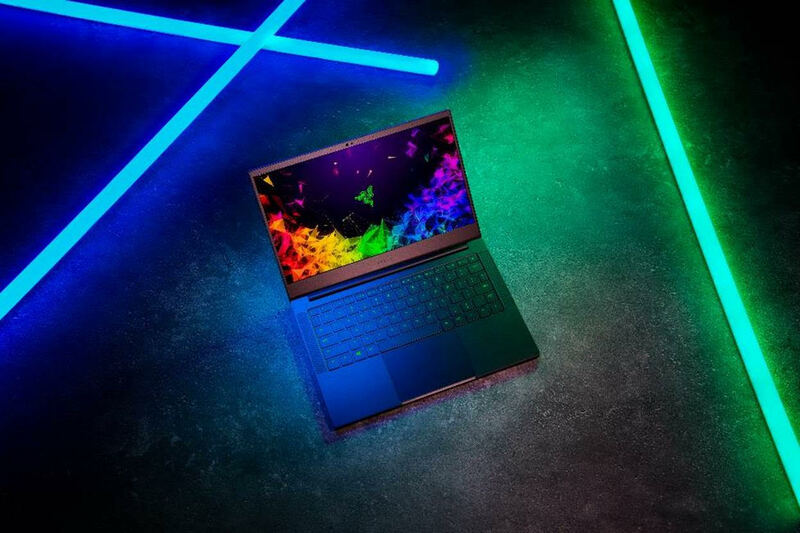 (Hong Kong, 4 Dec 2018) – Razer™ (“Razer” or the “Company”, HKEX stock code: 1337), the world’s leading lifestyle brand for gamers announced today the release of their redesigned 13-inch ultraportable laptop line consisting of three new configurations. The new Razer Blade Stealth is now available with individually calibrated micro edge thin-bezel displays with up to 4K resolution, increased battery life of up to 13 hours, and available NVIDIA® GeForce® dedicated graphics. The new line of Razer Blade Stealth laptops will start at $1399 and will be available starting today from Razer.com and select retailers in the United States and Canada and coming soon to the United Kingdom, France, Germany, Nordics, mainland China, Australia, Hong Kong, Japan, Singapore, and Taiwan.